The representative Korean-Wave idol group JYJ has been appointed to attend at the 18th presidential inauguration with the internationally noted singer PSY. According to the announcement of the Preparatory Committee for 18th President’s Inauguration, pre-celebration event for Inauguration Ceremony starts from 9:20 AM on 25th FEB at National Assembly’s front square and the event would be consisted of the videos and performance of the representative songs of each age. A musical team is to perform with the song ‘Sergeant Kim’s return from Vietnam’ with the wind music, and the singer Yoon Jung JANG will be singing ‘A guy with a yellow shirt’ and ‘With You’. The musical actor Kyung Joo NAM and SONYA are singing ‘Whale Hunting’ and the musical team is leading flash mob event with the song ‘Let’s Hit the Road’. JYJ is set to sing ‘I Know’ [the song of Taeji Boys] and 90’s hit-song medley and the world star PSY will be singing ‘Champion’ and ‘Gangnam Style’. Junsu has been a member of DBSK, and then JYJ, and became a top star in Korea. 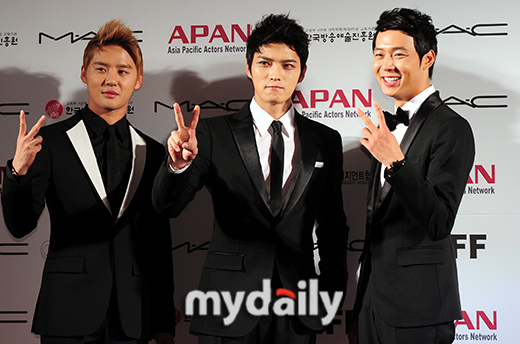 As a member of JYJ, his popularity has spread to Japan, and the rest of the world including in North and South America. 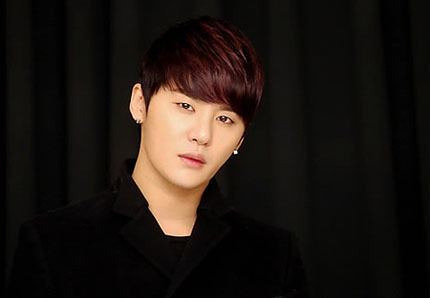 In May 2012, Junsu has released a solo album “Xia” and has performed in Asia, North and South America, and Europe. He will be completing his world tour on December 30 in Oberhausen in Germany. A heated controversy over the color to use on Psy items is going on. On October 20, a posting titled “We should ask fans of Psy for a public apology“ was put up on a community website and is causing a sensation. 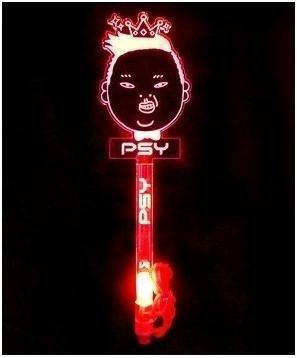 This is because K-pop fans use a color in order to represent their idol stars. 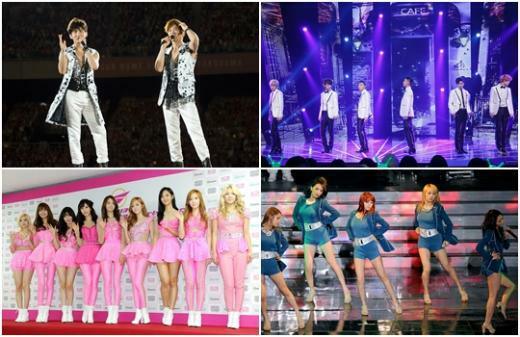 According to K-pop lovers, each K-pop act has its own color, distinguished from others. With this, fans of TVXQ are requesting that pearl color items for Psy should be banned from using and selling and fans of Psy should make an immediate, public apology. Meanwhile, netizens are showing conflicting opinions about the color controversy. On the afternoon of 20th October, the press conference for Kim Jaejoong Fan Meeting 2012 was held in Nanjing. After the press conference, Sina had an exclusive interview with Kim Jaejoong. At the press conference, Kim Jaejoong shared his feelings on visiting Nanjing for the second time and his latest involvement. Visiting Nanjing for the first time on his own, Jaejoong prepared songs and interactive games, hoping to discover the adorable side of the fans with this event. In a year, Jaejoong filmed new works and wish to represent his own growth with these. With regards to his identity as both singer and actor, Jaejoong expressed that he liked it a lot singing songs as a singer and as he has been acting recently, he tend to be emotionally attached to the character and is now working hard developing his acting skills. As for chinese actors, Jaejoong said he knew a lot of them but have yet to meet them face-to-face. When asked which historical character he would like to portray if he was to return to the past, Jaejoong expressed that rather than the past, he wants to know the future as he is keen on knowing what is going to happen in the future. When discussing about his plans in 2013, Jaejoong revealed that he is now preparing for the new album and hoped to bring good work to fans. 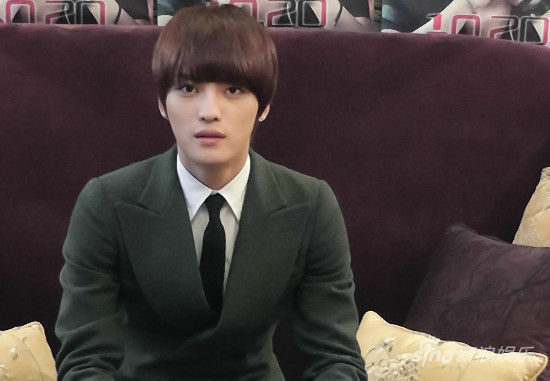 After the press conference ended, Kim Jaejoong accepted an exclusive interview with Sina. Sina: Which fan support project from China makes you most touching? Kim Jaejoong: It is difficult to choose just one. But since I don’t usually come to China, the continuous support from fans touched me the most. Sina: You challenged on comical roles for your latest korean movie ‘Code Name: Jackal’. Is there any area you need to overcome as an idol when acting? 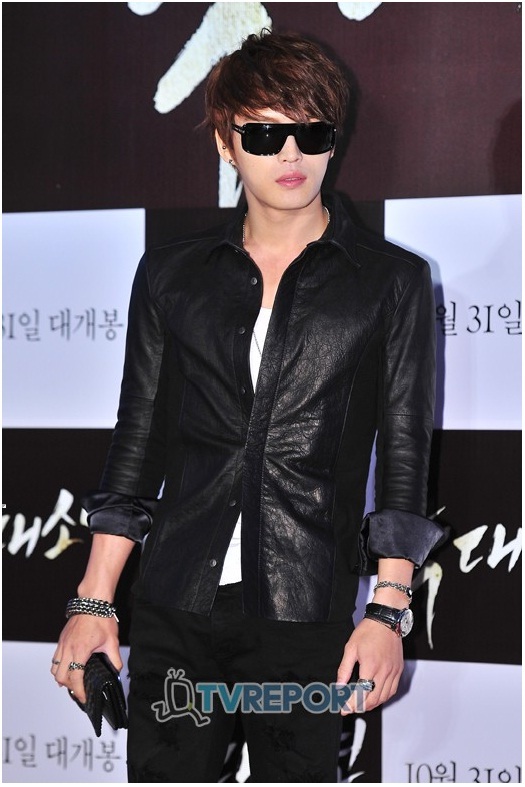 Kim Jaejoong: The movie’s genre is a comedy and as an actor, it is basic responsibility to portray the role well. I will work hard to show my very best state in the movie. Sina: There are China-Korea collaboration movies these days. If there is a good chance, will you consider working with a China film director? Kim Jaejoong: I would like to try if there is a chance. Sina: Your interaction with PSY on Twitter was highlighted. How did the two of you became good friends? Kim Jaejoong: We met at Rain’s birthday party and became close after that, just like brothers. Sina: Is there any special words for chinese fans? Kim Jaejoong: I’m sorry that I am unable to visit China very often and I hope that I will be able to bring better works and performances to repay chinese fans’ support. The friendship between JYJ’s Jae Joong and Psy recently attracted a lot of attention. On October 16, Jae Joong will attend a press conference and a showcase for the production of the film Jackal is Coming, and Psy went to Australia on October 15. Psy showed off a cute look in a Mickey Mouse T-shirt at the airport.